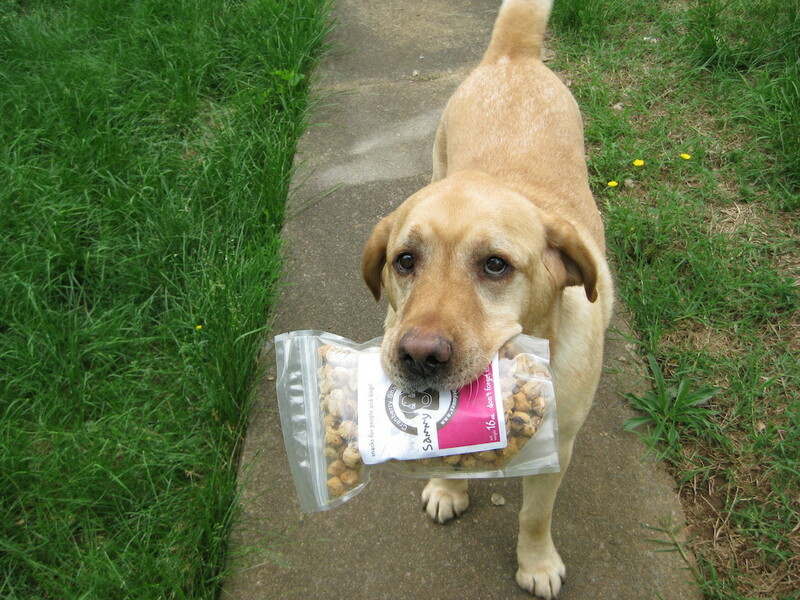 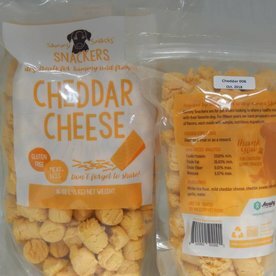 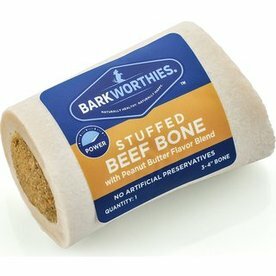 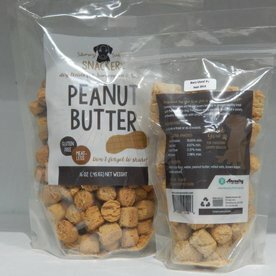 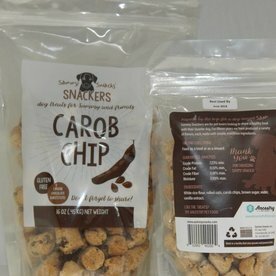 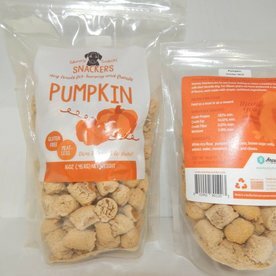 Healthy and tasty these treats made proudly in the USA are sure to please all dogs and cats! 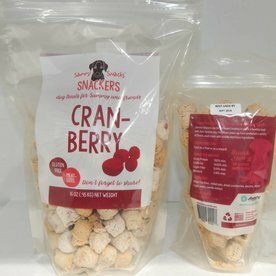 Want a sample? 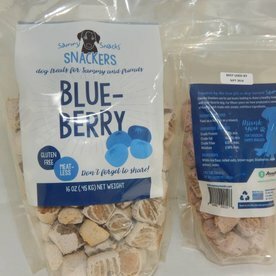 Come in to see us in our store or email us and we will send you a free sample.